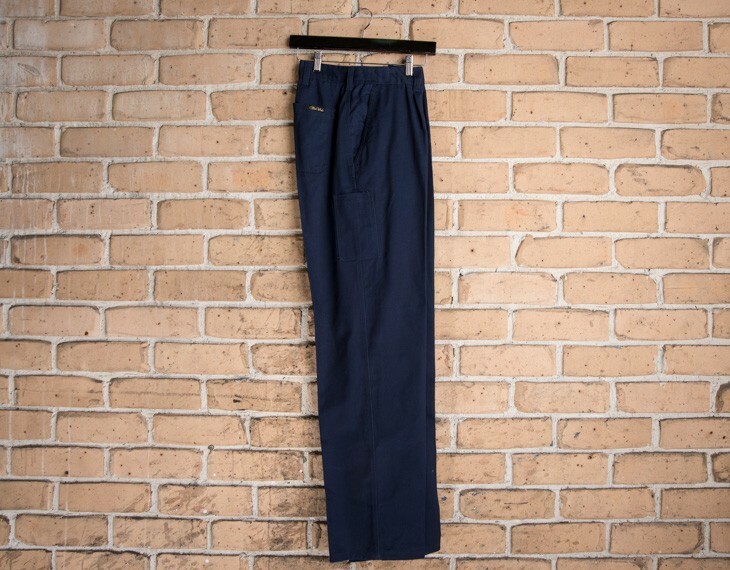 The heavy drill trousers are composed of a unique, 310gsm, high grade cotton drill fabric, which is manufactured in an innovative and strategic manner. The double stitching along the seams and pockets give sit both a smart look in a reinforced sense of durability. This optimizes comfort and provides a consummate fit for the every day professional or hobbyist. Whether you are going on a hike, engaging in outdoor labor, and completing your daily work duties, these heavy drill trousers are designed to accommodate serious tasks and heavy exposure to the elements. They are as comfortable as they are durable, and they provide seamless, fluid movements for high performance. 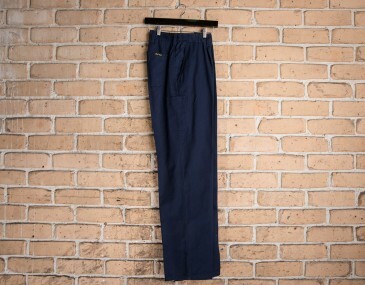 These pants are paired perfectly with other related products on our website. The price includes screen printing of your logo. A print set up of $75 applies. Alternatively if you prefer, embroidery is available too. With embroidery we recommend a discreet branding location such as the hip of the trousers for a classy looking finish. 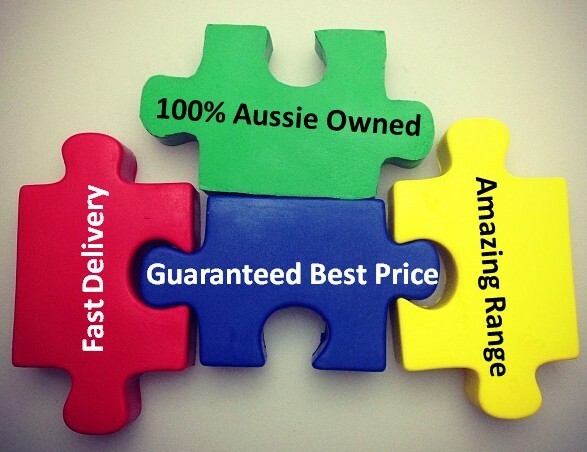 We deliver all around Australia to work places as well as work sites. For all personalized orders the minimum is stated on the pricing table above. This garment is made with: Pure 100% cotton | 190gsm.